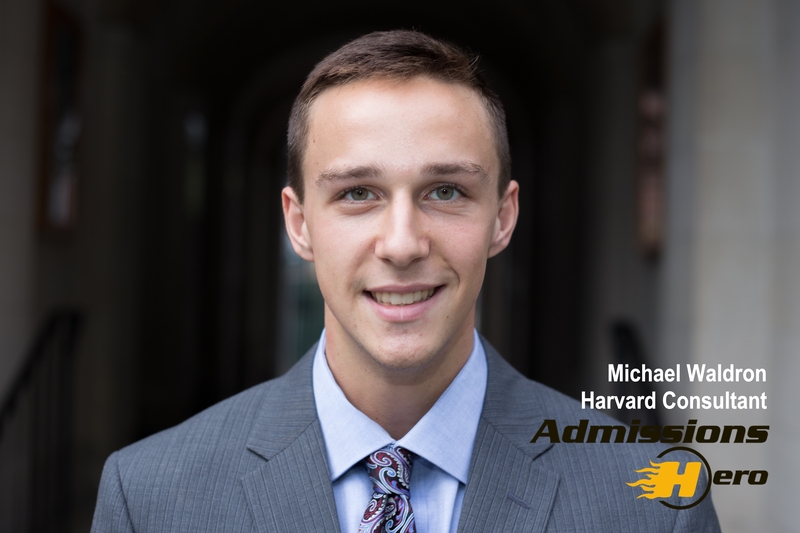 Student will get a free one-on-one Q&A session with one of Admissions Hero’s Harvard Consultants. Normally valued at USD100 per hour, this consultation will give you personal time with one of Admissions Hero’s experts where you will learn the secrets of elite admissions as well as gain invaluable tips and tricks to improve your application. Email Enquiry - CLICK HERE! 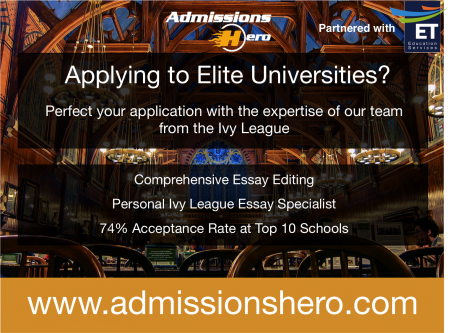 Admissions Hero is a college consulting, application editing, and test prep firm that consists strictly of Ivy League and equivalent students. Its unique curricula and college applications management process pairs each of its students with a personal Admissions Specialist and an Essay Specialist, maximizing individualized attention and synergy in the overall application package. Admissions Hero annually services hundreds of students across 10 countries, and its results continue to help students achieve their dreams. Over the lifetime of its existence, it has generated acceptances to every top 30 US University, with 98% of its clients gaining acceptance to a top 3 choice school and 74% of its clients gaining acceptance to an Ivy League or equivalent school. Additionally, its clients have cumulatively received over $24 million in scholarships. Its test prep division has been unmatched within the United States for the past two years, achieving 6x average SAT score increases. Admissions Hero specializes in the most difficult percentile of the exam, with is median score increase from 2150 to 2350. Additionally, Admissions Hero alone is annually responsible for about 3% of the world’s single-sitting 2400s. Admissions Hero is perhaps most famous for its mentorship program, in which it pairs a personalized mentor with its students throughout high school to assist in building a unique college profile that maximizes admissions success. Each mentor is meticulously selected from top universities and then is extensively trained in the coveted Admissions Hero Admissions Process, a unique program that has turned admissions into a science. The ultimate goal of the mentorship service is to build stronger students, leaders, and achievers. In total, Admissions Hero employs about 120 Ivy League students across the United States and the world. Annually it helps over 300 students build incredible extracurricular profiles, generate outstanding SAT scores, and secure admission to America’s top universities.